A5 fire assembly this way arrow right self adhesive vinyl labels. A5 fire assembly this way arrow left self adhesive vinyl labels. A5 fire assembly this way arrow left 1.2 mm rigid plastic signs. A4 fire assembly this way arrow right self adhesive vinyl labels. A4 fire assembly this way arrow left self adhesive vinyl labels. A3 fire assembly this way arrow left self adhesive vinyl labels. A3 fire assembly this way arrow right self adhesive vinyl labels. A4 fire assembly this way arrow left 1.2 mm rigid plastic signs. A3 fire assembly this way arrow left 1.2 mm rigid plastic signs. A5 fire assembly this way arrow left 1.2 mm rigid plastic signs with s/a backing. A5 fire assembly this way arrow left 1.2 mm rigid plastic signs with self adhesive backing. A2 fire assembly this way arrow left self adhesive vinyl labels. A2 fire assembly this way arrow right self adhesive vinyl labels. A2 fire assembly this way arrow left 1.2 mm rigid plastic signs. A1 fire assembly this way arrow left self adhesive vinyl labels. A1 fire assembly this way arrow right self adhesive vinyl labels. A1 fire assembly this way arrow left 1.2 mm rigid plastic signs. A3 fire assembly this way arrow left 1.2 mm rigid plastic signs with s/a backing. A3 fire assembly this way arrow left 1.2 mm rigid plastic signs with self adhesive backing. A2 fire assembly this way arrow left 1.2 mm rigid plastic signs with s/a backing. 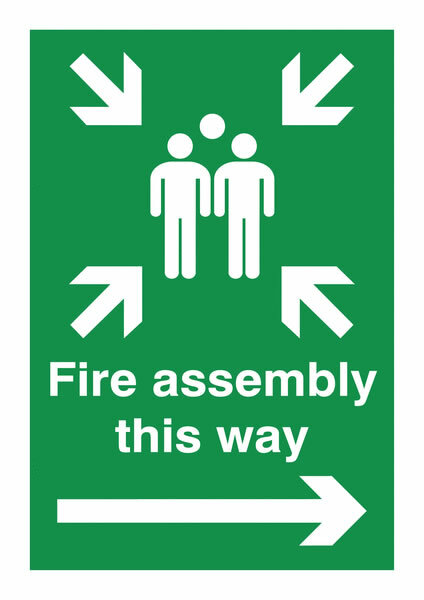 A2 fire assembly this way arrow left 1.2 mm rigid plastic signs with self adhesive backing. A1 fire assembly this way arrow left 1.2 mm rigid plastic signs with s/a backing. A1 fire assembly this way arrow left 1.2 mm rigid plastic signs with self adhesive backing. A4 fire assembly this way arrow left 1.2 mm rigid plastic signs with s/a backing. 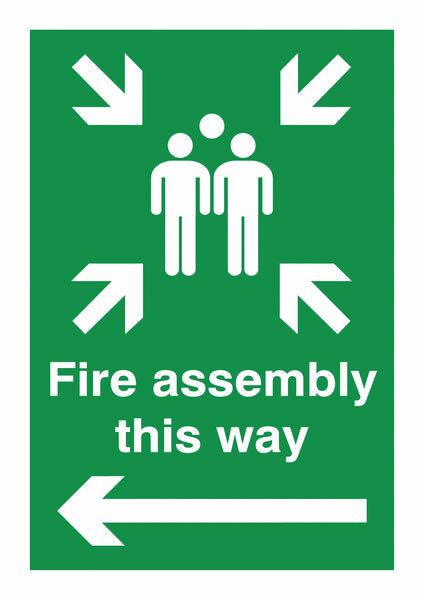 A4 fire assembly this way arrow left 1.2 mm rigid plastic signs with self adhesive backing.